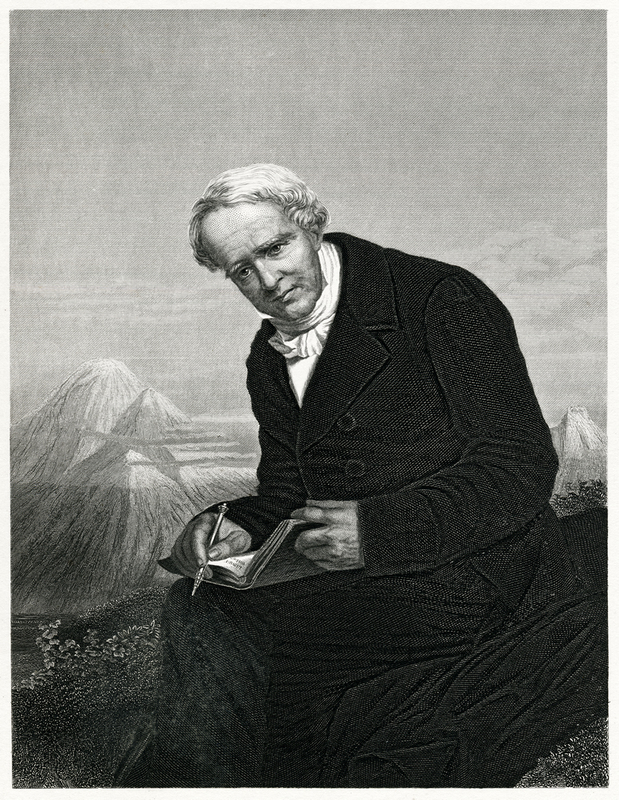 At the dawn of the nineteenth century, Alexander von Humboldt was the embodiment of a Renaissance man. A famous expedition to the Americas had the Prussian explorer, geographer, and naturalist climbing steep, icy Mount Chimborazo, an inactive stratovolcano in today’s Ecuador; battling oppressive heat, rain, and mosquito hordes while trying to steer clear of crocodiles during a trip down the Orinoco, one of South America’s longest rivers; and meeting president Thomas Jefferson and future president James Madison, two American Founding Fathers. Perhaps you’ve never heard of Humboldt. 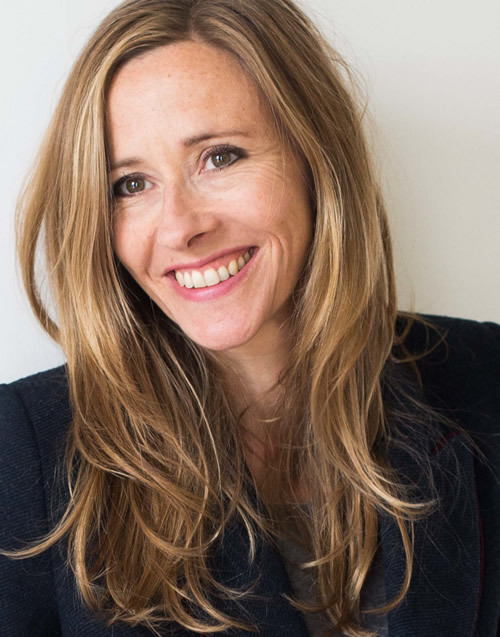 Andrea Wulf, who wrote a book about his life called The Invention of Nature: Alexander von Humboldt’s New World, doubts you have. But she hopes you will come to know and appreciate him as the world once did. “Humboldt invented a concept of nature that still very much shapes our thinking today. 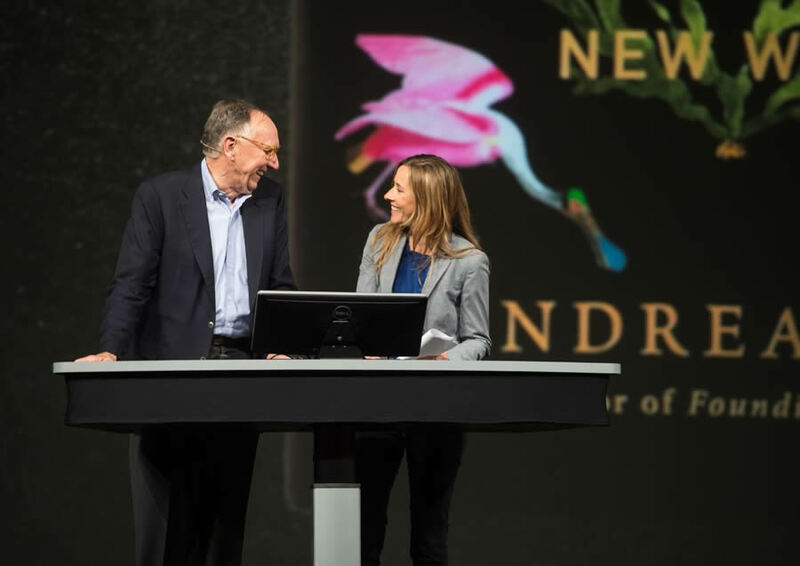 He came up with this idea that nature is a web of life,” she said. “He described the earth as a living organism where everything was connected, from the tiniest insect to the tallest tree. Maybe you’ve heard of the Humboldt penguin; the Humboldt Current; the Humboldt squid; Humboldt’s lily; Humboldt County, California; or, perhaps, even Humboldt, Saskatchewan. 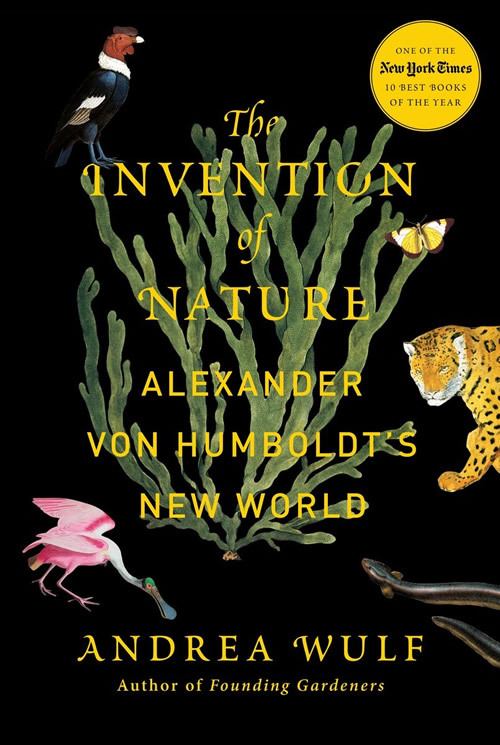 Though many places and things bear Humboldt’s name in honor of his scientific observations and explorations, his story languished in relative obscurity for years until Wulf published The Invention of Nature, named by the New York Times as one of the 10 Best Books of the Year in 2015. Wulf said Humboldt was “brazenly adventurous—not a cerebral scholar,” a man considered the “greatest and most famous scientist of his age.” Essentially forgotten over time except by a small circle of scientists, geographers, and naturalists, Wulf said her goal is to return him to his rightful place in the pantheon of science. Born in Berlin, the intrepid explorer noticed signs of human-caused climate change, Wulf said. He warned of trouble after a visit to Lake Valencia in present-day Venezuela and saw that the land surrounding the lake was barren, having been cleared of trees for plantations that grew cash crops like indigo, sugar, and tobacco. “Forests had been felled. Heavy rain was washing off top soil. 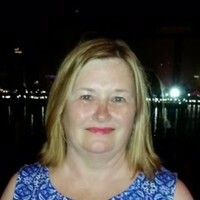 The lake level was falling and [farmers were] diverting water to irrigate fields,” Wulf said during an interview from her home in London, England, prior to the Esri UC. Snow-covered Mount Chimborazo appears in the lithograph, with a small plume of ash spewing out the top. Written into the mountainside are the names of plants, mapped at the location where Humboldt and Bonpland found them. Columns on the left and right sides of the lithograph contain information including the elevation, barometric pressure, temperature, types of soil, blueness of the sky, and the boiling temperature of water at various elevations. 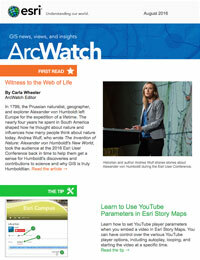 One column contains extensive notes on the men’s geognostic view of the tropical world. Watch Wulf’s presentation on video. 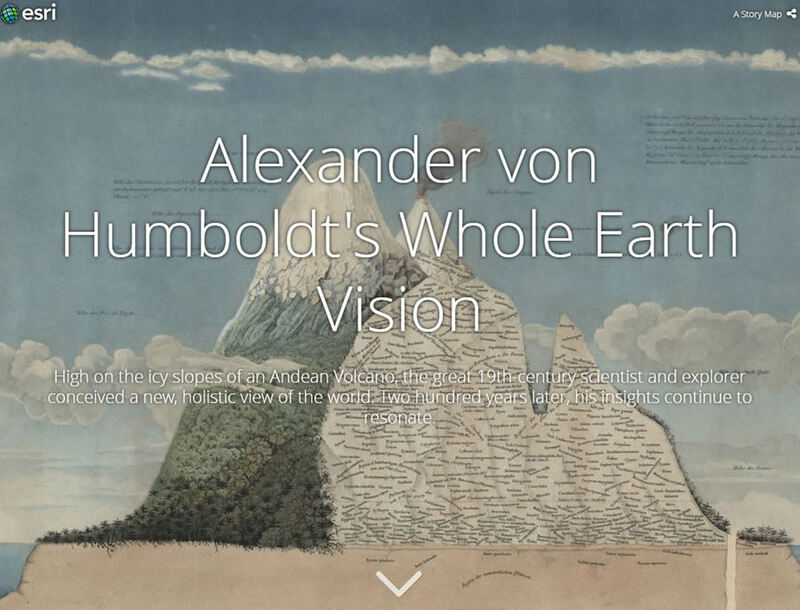 View the Esri Story Map Alexander von Humboldt’s Whole Earth Vision to learn more about the scientist’s expeditions, studies, and lasting legacy.